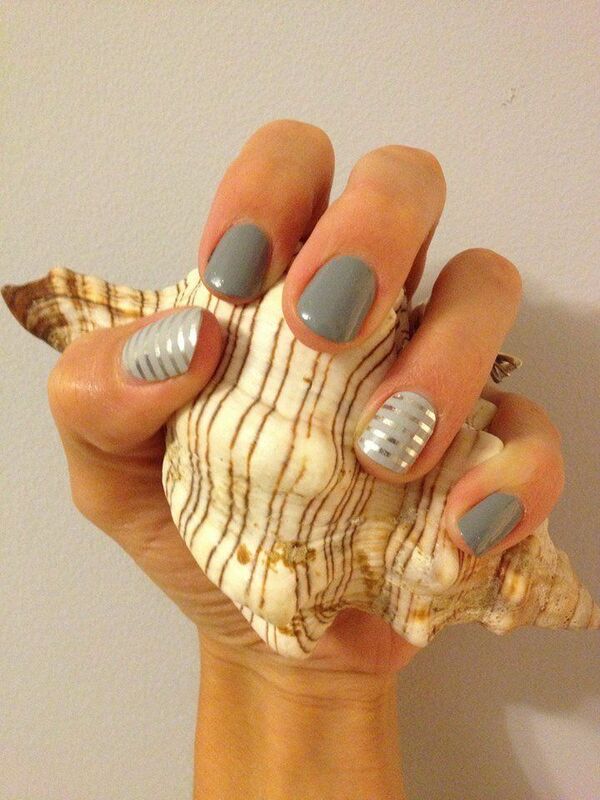 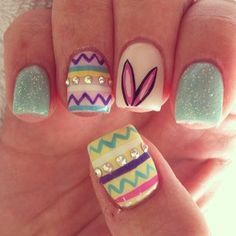 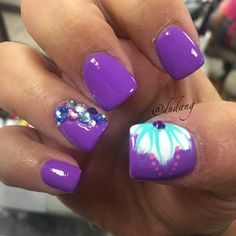 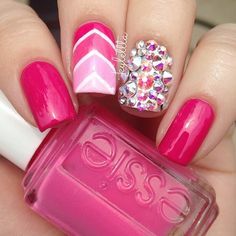 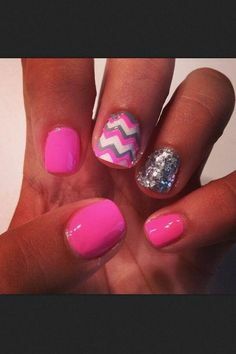 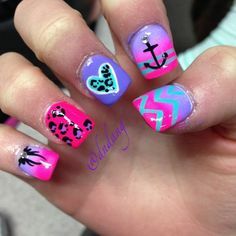 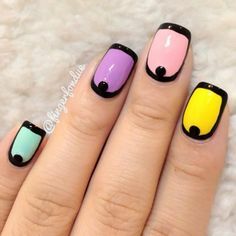 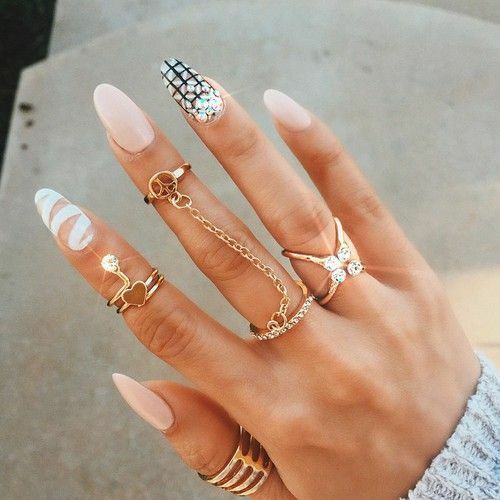 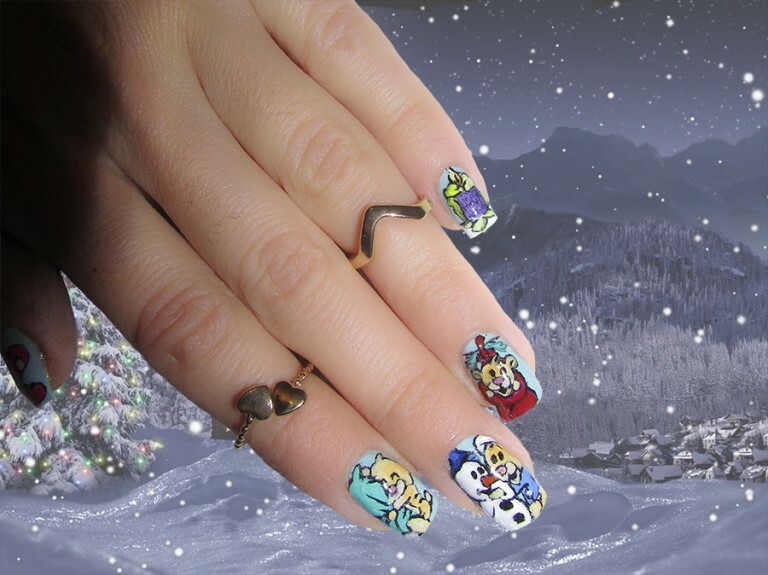 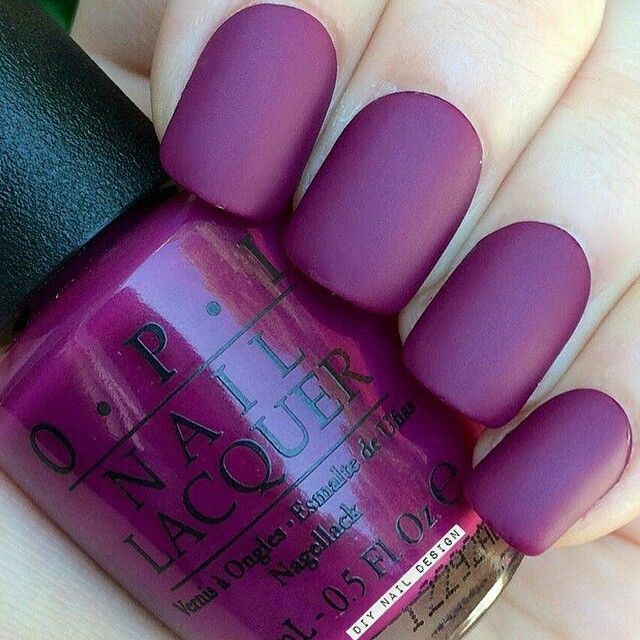 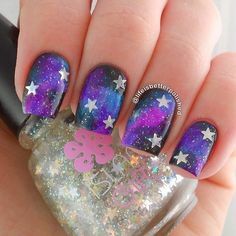 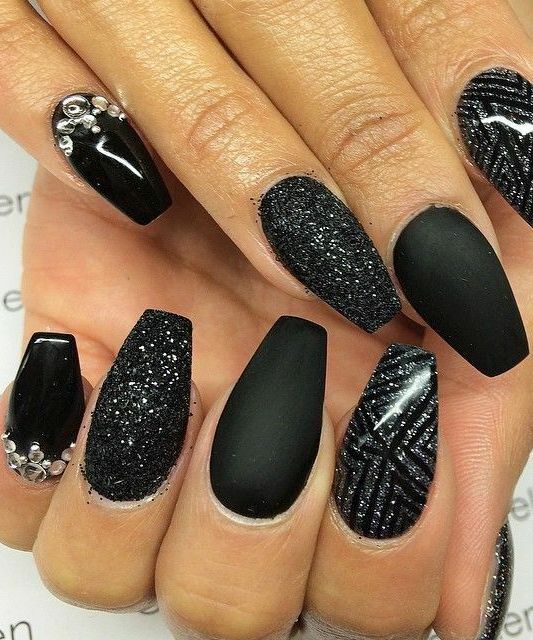 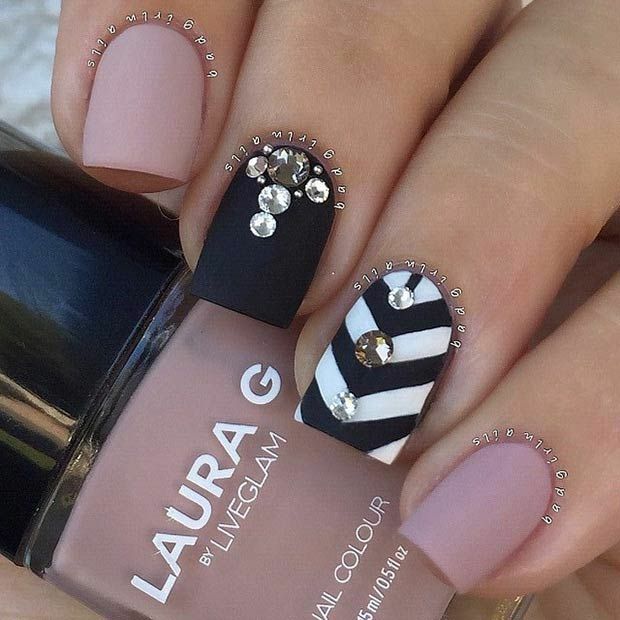 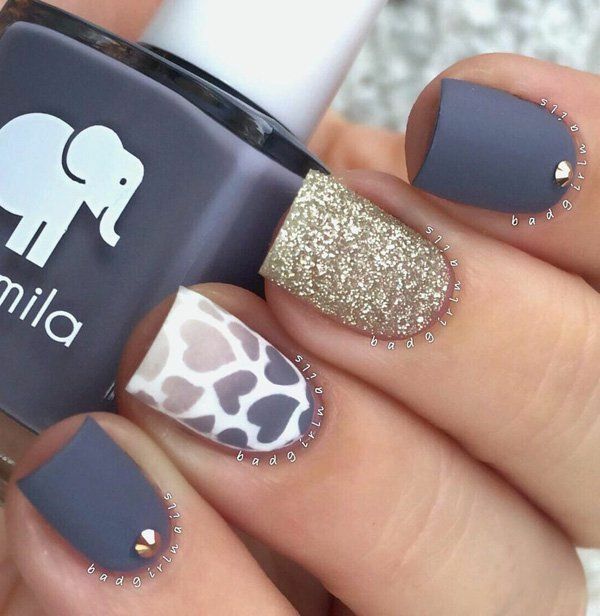 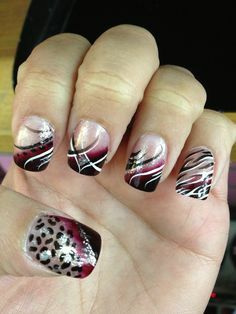 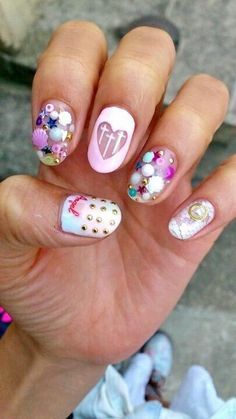 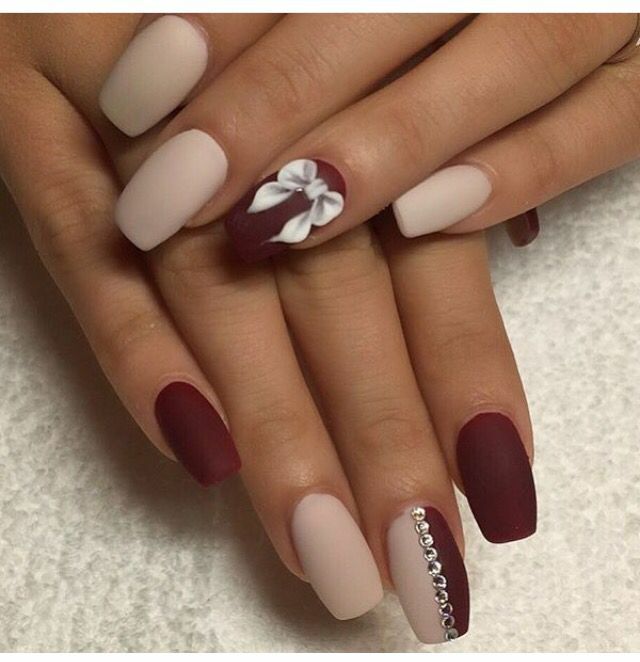 cool nail design ideas in this post. 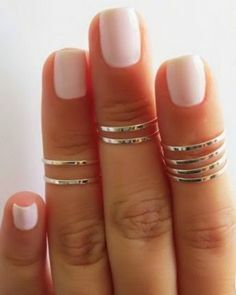 All of them will look very fabulous and can be paired with outfit of any style. 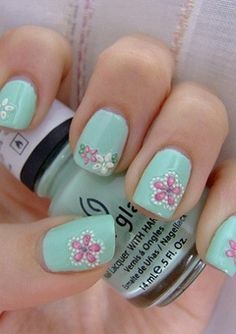 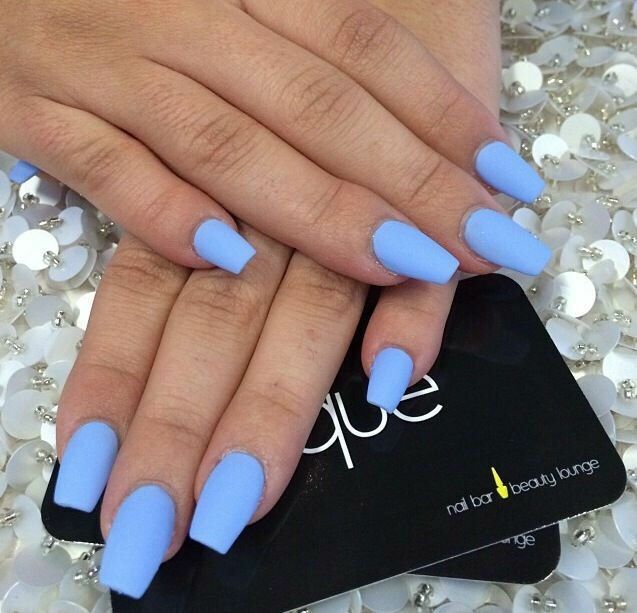 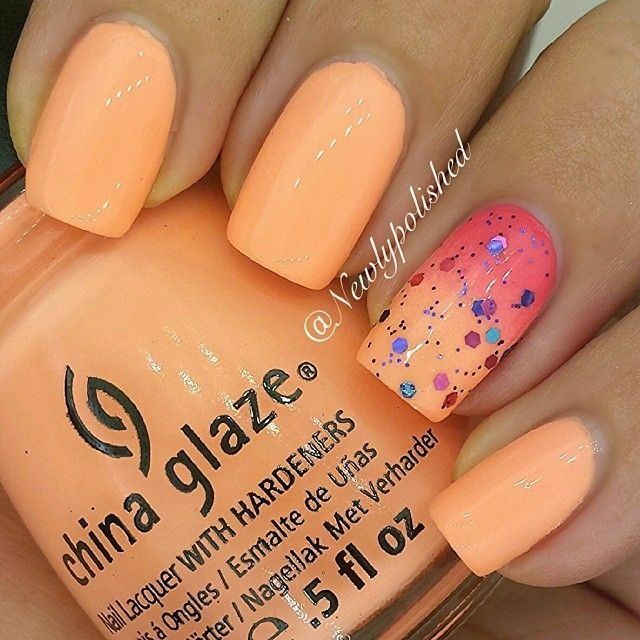 Light pink, blue, coral and mint are being perfect colors to polish your nails this year.